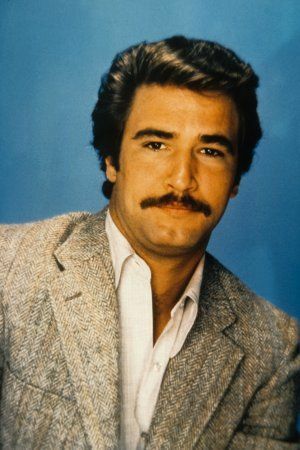 Ever wonder what happened to the uber-hunky Lee Horsley, star of the 80s detective show, Matt Houston? Well, here’s the scoop (and pictures) that tell it all. Then: Star of the 80s detective show, Matt Houston, Lee Horsley hit his peak in fame in the mid 1980s. He starred in several other roles on big 80s shows like Dynasty and The Love Boat. Where is Lee now and what is he up to? Take a look below. 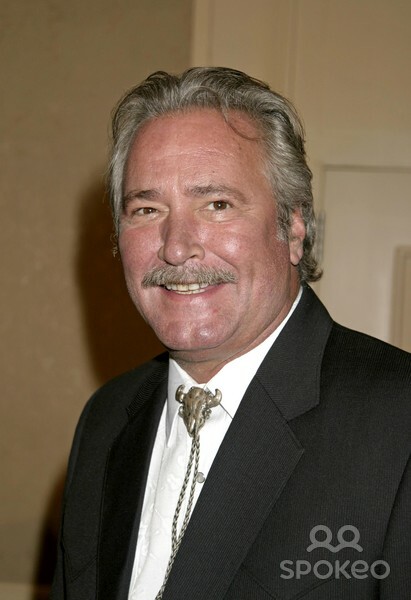 Lee Horsley in 2007. Photo credit: Spokeo.com. Now: Born in 1955, Lee is now 59 years old. He has appeared in bit parts now and then, but has basically stopped acting with any frequency. Although, we were thrilled to see him as Sheriff Gus in 2012’s Academy Award winning film Django Unchained. He is now the host of a hunting series on the Outdoor Life Network called “Benelli’s Dream Hunts.” He is also the author of several western novels and does voice over work. 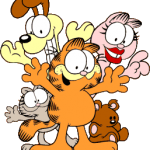 He has been married to wife, Stephanie, since 1980 and has two children, Logan and Amber. Who Remembers the Matt Houston TV Show? 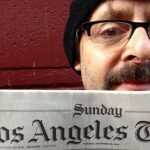 Thank you for publishing this…I was wondering about him and am glad to hear he is still doing some stuff. I love Lee Horsley. I intend to go see his movie, the hateful eight.